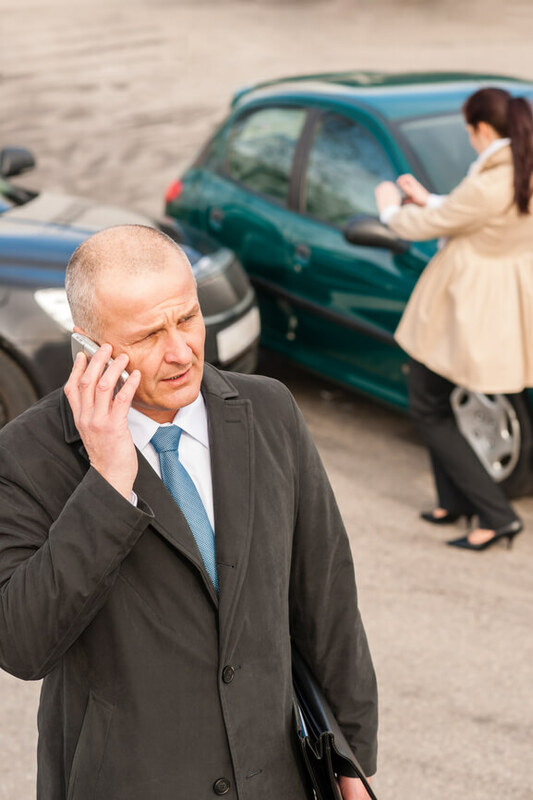 With a significant amount of CO drivers not having insurance coverage, here’s how to protect yourself, a Denver car accident attorney explains. Even though Colorado laws require all motorists to carry a minimum amount of liability insurance, about 1 in every 7 people in the state do not have the necessary coverage, according to the Insurance Research Council. You can be hit by another driver. There are good chances that the other driver won’t have any (or sufficient) insurance coverage to compensate you for your accident-related damages and losses. You could end up having to cover all of the costs of the damages you did nothing to cause. While all of the above is true, you should be aware that you can protect yourself from such unfortunate situations – and that the best way to do so is to make sure you have uninsured or uninsured motorist coverage as part of your auto insurance policy. You can file a claim with your own insurance company following these accidents. Your insurer will typically be responsible for compensating you for your property damage and medical bills (and possibly other losses, depending on your policy). We want to point out here that, although having uninsured/underinsured motorist coverage is important, you cannot always count on insurance providers to honor this (or any) part of a policy. This is because insurers are not on your side when it’s time to file claims and seek payouts. This can end up meaning that they look for minor reasons to cut your compensation – or to try to deny your claim entirely. So, if you have run into trouble getting the payout you deserve from an insurance provider (for an uninsured claim or any auto crash claim), don’t try to fight insurers alone. Turn to an experienced lawyer who knows how to protect your interests and fight for the payout you deserve. If you have been injured in a traffic accident, you can turn to a Denver car accident attorney at Bell & Pollock, P.C. for experienced help advocating your rights and pursuing justice. Let our Denver attorneys put their skills, insight and resources to work helping you. To find out more about how we can help you, call us at (303) 795-5900 or email our firm using the contact form on this page to schedule a free initial consultation with one of our lawyers. During this meeting, you will receive clear, honest legal advice about your case, your rights and your best options for moving forward.